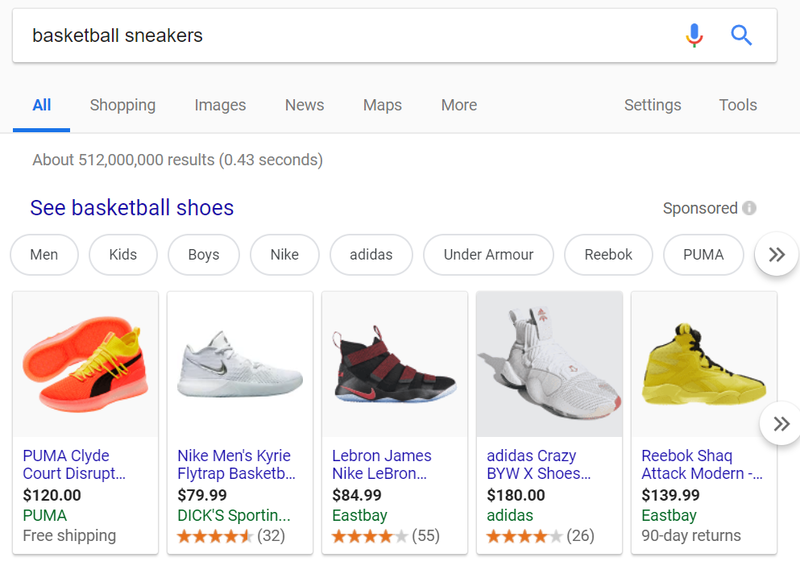 One of the leading ways to drive more shoppers to your online store is by using Google Ads – formerly known as Google AdWords. These ads can help you start generating more traffic no matter where you are in your SEO optimization process. 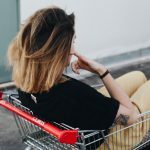 And the best part is – they work wonders for both new and established stores that want to push new products, deals, and promotions in a timely fashion. If your Google Ads aren’t performing as well as you expected, you’re in the right place. In this blog post, I’ll walk you through 11 traffic-driving Google Ads tips and hacks that will help you reach your target audience and drive more sales. Broad match: This is where Google matches searches to your keywords in a broad way and includes misspellings, typos, synonyms and related keywords. Exact match: This is where Google only matches your ads if the searcher is using the exact keyword to search, without much wiggle room. Negative keywords: These are keywords that ensure you are excluded from irrelevant searches. Phrase match: This type of keyword matching will ensure that Google only matches your keyword phrase to searchers who are using the exact phrase, without any variations. Broad match modifier: This match type is similar to broad match except it allows you to pinpoint exact phrases or keywords you want to be matched to. If you want to drive highly targeted traffic to your store to increase your sales, adjust keyword matching, or use default matching with negative keywords. Running successful Google Ad campaigns requires you to understand which keywords convert best. So test, monitor and optimize your campaigns closely. To do that, use Conversion Tracking. It’s a free Google Ads tool that tracks precisely which keywords are bringing in converting traffic. This tool also shows what happens after a customer clicks on your ad. 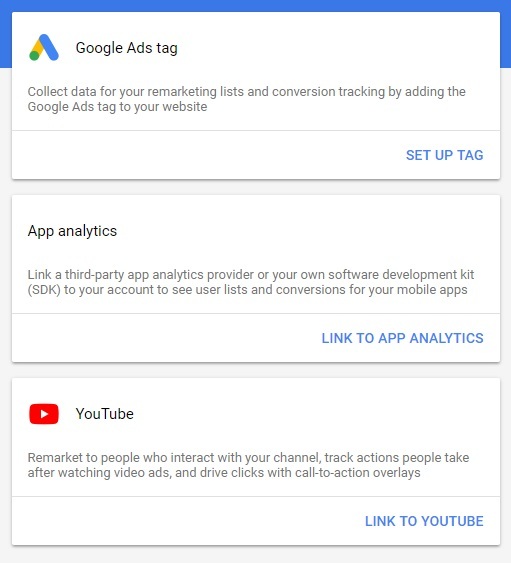 In case you’re new to Google Ads, watch this step-by-step video guide from Google to learn how you can track the performance of your Google Ads campaigns. And if you feel like conversion tracking isn’t your strongest side, make sure to learn the basics from this beginner’s guide to ecommerce analytics. Just because you can reach potential shoppers in 250 countries, doesn’t mean you have to. Segmenting your target market into locations and creating different campaigns catered to those audiences will keep your budget safe while bringing in more targeted traffic. 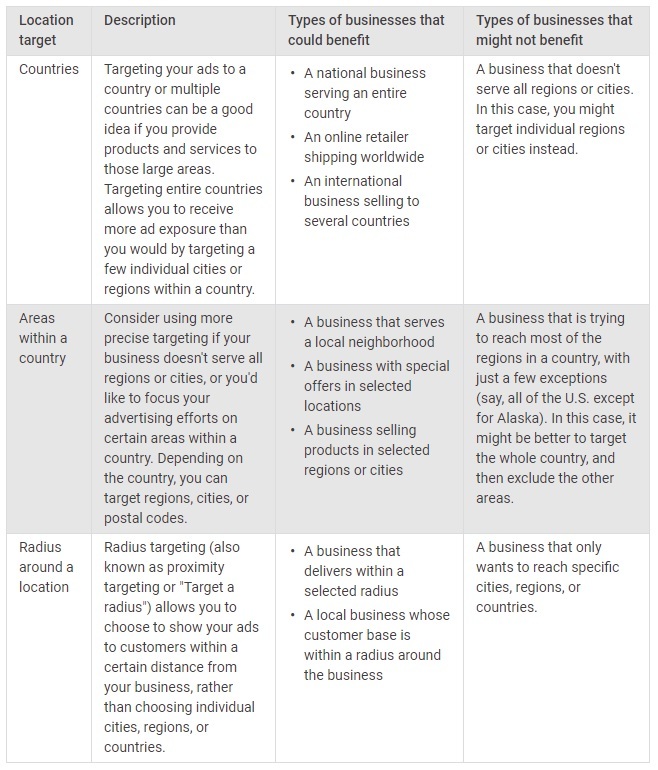 Ideally, you want to target different areas (country, state, city, area) in the different ad groups of the campaign. This will help you identify the locations that bring you the most conversions, allowing to adjust bids so that you’re spending your ad dollars on ad groups that are bringing you more sales. Language targeting lets you reach customers who speak one or multiple languages. This targeting option is especially helpful for those businesses that want to increase global presence. If you want to communicate with your potential customers more effectively, seriously consider translating your ads to other languages. Ask your multilingual friends for help, or hire freelance translators to ensure your copy is on-point. Google Shopping campaigns are killing it. According to a Merkle report, Shopping campaigns account for as many as 60% of Google ad clicks. What does this mean for ecommerce drop shippers like you? Well, if you’re not running Google Shopping campaigns, you’re leaving money on the table. Google Display Ads appear on third-party pages across the web depending on how you target your ads, to whom you choose to show them, and the types of ads you create. 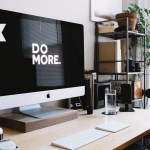 While this might sound like a perfect opportunity for many business owners, marketers argue that Display Ads can be quite distracting, resulting in poor user experience and brand image. This doesn’t mean that Display Ads don’t work. It’s just Search Ads have better ROIs for new stores on a tight budget. 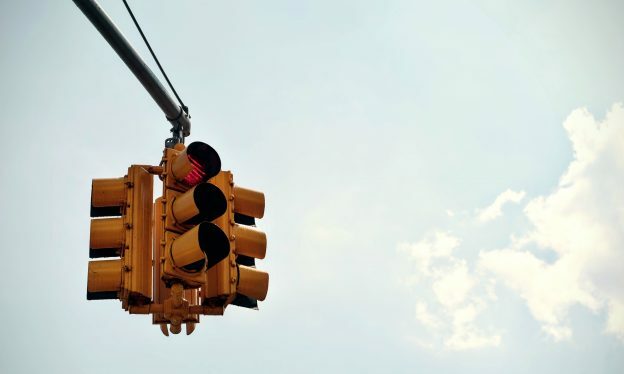 Keyword trends, conversions, bid competition, and quality score – to name a few – are continually changing and you will need to adjust your campaigns accordingly to ensure the traffic stays on target within the budget you need. 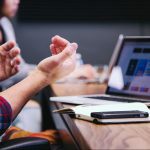 If you don’t have the time or skill, consider trying automated tools like Traffic Booster that will do the expert work for you without any additional budget outlays. The algorithm behind it will ensure your campaigns are optimized in real time, leaving you with more time to work on other marketing activities, sales funnels or your next big printed product. If you want to see more sales rolling in, your ads should be as straightforward as possible. The less you play with customers expectations, the higher click-through rates you can expect. That said, don’t hide shipping rates or other fees, use accurate pictures and detailed product descriptions. Google’s Quality Score is how Google rates the relevancy of your ads. This score is worked out based on CTR, ad and keyword relevance, landing page quality and account performance. In other words, if you are using misleading information in your ads, you’re damaging your Quality Score. And the lower your score is, the greater the chance Google will put a competitors’ bids before yours. Quality Score is a mark given from 1 to 10, with 10 being the best. 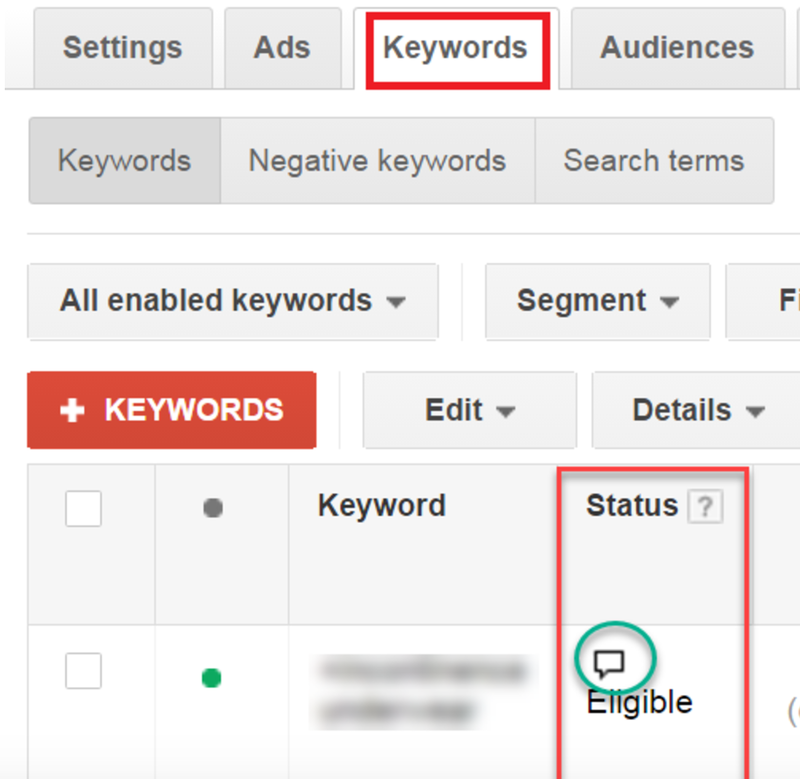 You can check your current scoring for your campaigns if you go to your Google Ads “Keywords” tab. From the Google Ads Dashboard, click on the “Campaigns” > “Keywords”. Then click on the speech bubble near your Keywords status. Remarketing campaigns on Google Ads helps you reach internet users who have already visited your store. And since they’re already familiar with your brand, they are more likely to trust your ad. You can then create your audience based on user interactions on your website, app, and YouTube. Ideally, your Google Ads remarketing strategy should include Search, Display, Shopping and YouTube campaign types. When you create a Google Ads campaign, the delivery method is always set to the default. This default is the ‘standard’ delivery method, which results in your ads being distributed throughout the day according to your daily budget. If you want faster results, which is particularly vital to time-specific deals, discounts, specials, etc., then make sure you change your campaign’s advanced settings to ‘accelerated’ in order to drive that targeted traffic to your store more quickly. If you want your Google Ads to be successful, you have to be ready to test them continuously. Remember, not all tweaks may work for your products or target audience. But by closely monitoring your campaigns and adding small changes to your tests, you’ll eventually find the winning formula for your store. 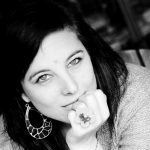 Nicole Blanckenberg is the content writer for StoreYa. StoreYa offers a suite of marketing and advertising apps that help ecommerce businesses increase sales, leads and social following. 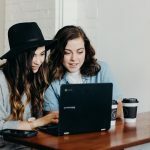 Thanks for sharing a relevant write up on how to increase traffic through google adwords when you first set up your ecommerce store, the importance of keywords, choosing the right ad network, how to improve your quality score by targeting the correct landing page for each keyword in ad group. Importance of remarketing in google adwords which helps to improve conversions at low cost.. Thanks for sharing a helpful blog. What a very informative share! Driving or increasing traffic is the most difficult part for every online store owners across the web.. Mine is one of them! I hope to increase traffic and convert sales sooner. I just tried the google adword for a try with the least budget. I have plan to increase it for the next 3 days. I launched my first ad campaign on 01 Sept.
By the way this blog is really helpful. thanks again Ms Nicole.